Suitable for most teenagers and girls to wear.You will surely look very charming wearing this sweet hairpin. 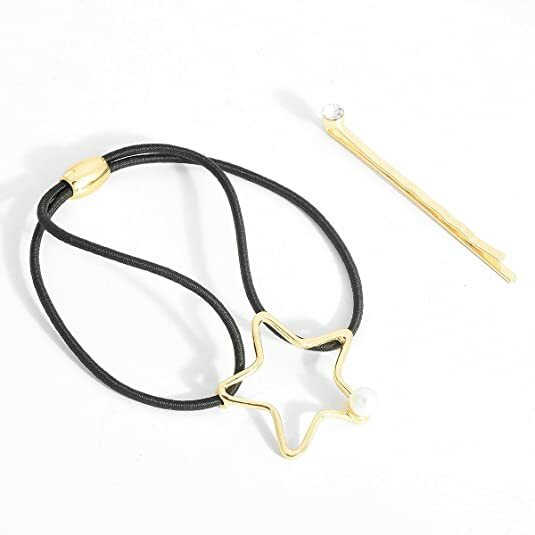 Beautiful delicate moon star fashion hair clip, very cute and attractive. Simple and practical design, and easy to use.You can give it for friends or family members as gift and so on.